Sunnyside homes are located in the coastal town of San Francisco, California. The Sunnyside community is ideally situated next to the Glen Park neighborhood and the City College of San Francisco. This is a quaint area filled with smaller historic homes that often date back to the early 1920's. These are considered starter homes and often some of the best priced homes in the San Francisco area. 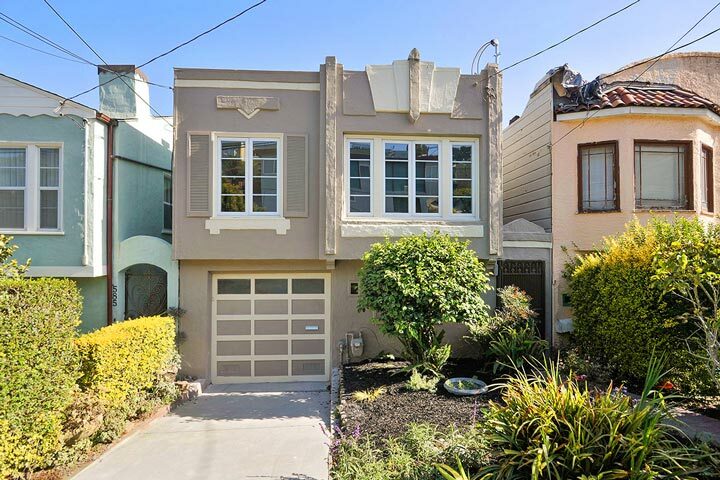 Below are the current Sunnyside homes for sale and for lease in San Francisco. Please contact us at 888-990-7111 with questions regarding this community and any of the homes listed for sale here. Sunnyside offers a unique location that is within close proximity to the BART Glen Park station as well as local restaurants and shopping situated nearby. 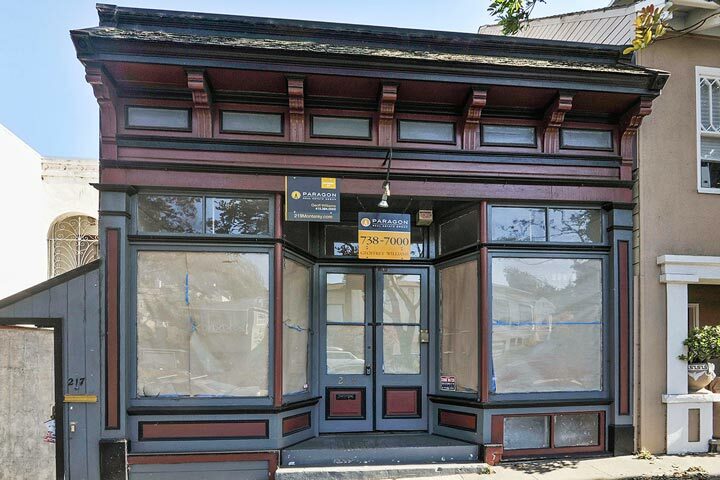 Sunnyside also offers commercial retail spaces like the one pictured below that become available for sale. The best shopping can be found on Ocean Avenue that is located nearby.